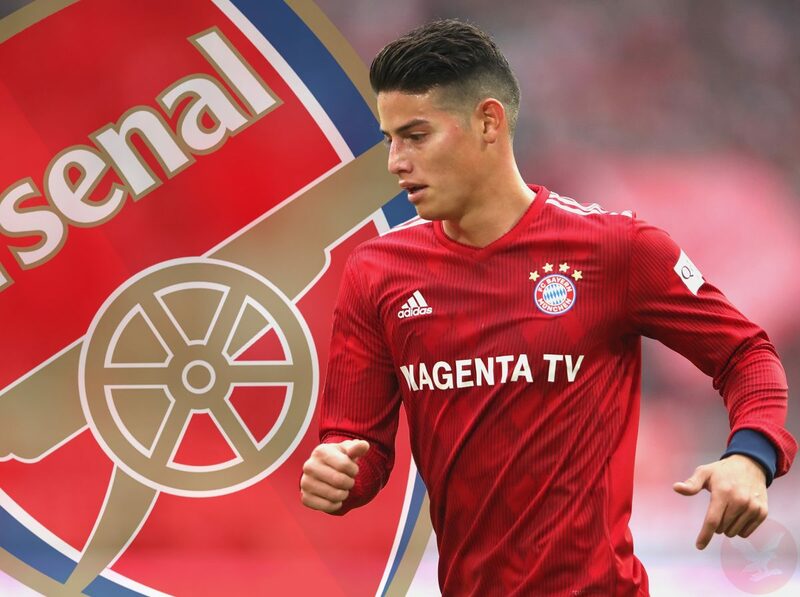 An exclusive from Miguel Delaney in the Independent reports that Arsenal have made contact with Real Madrid over the possibility of signing James Rodriguez on an initial loan deal. James is currently on loan at Bayern Munich, but the German club are not keen to collaborate with the payer in the future. As for the player himself, James Rodriguez wants to fight for his place in Madrid but the Spanish giants plan to sell him with Arsenal and Napoli interested. According to the Independent the Gunners are keen on signing Rodriguez in the summer transfer window, but have made enquiries to sign him now in an initial loan deal. The Colombian star has returned to the pitch over the weekend after a knee injury and made very brief 12-minute cameo from the bench.